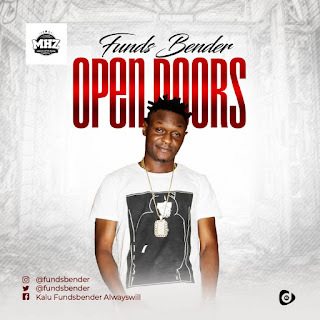 Mega Hit Zone is proud to present rising Artist, Funds Bender on his smash new single "Open Doors". Funds Bender real name Kalu, is an Indigene of Abia State, but born and breed fully in Lasgidi. Music has always been his number one love from a tender age, but after Graduating from university he decided to fully chase his dream. 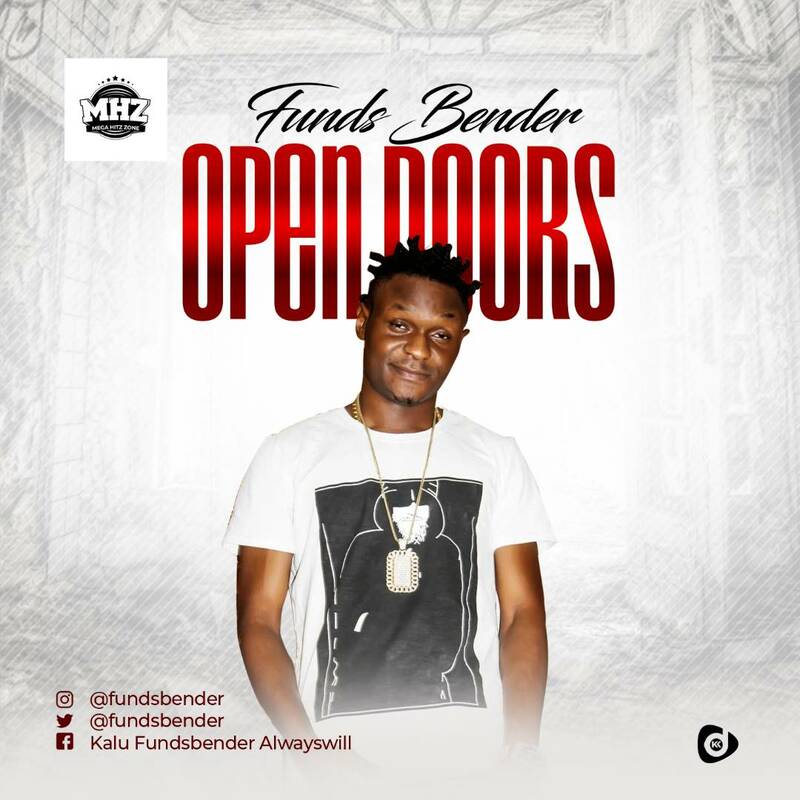 Open Doors which is a trap/hip-hop single, was produced by prolific producer and beat maker K.R.A.K.K Beats. Listen to Open Doors below and drop a comment.